This is my first official blog post and city guide! You will soon learn that I am quite the storyteller, which undoubtedly comes from my Irish roots. This daughter of Irish immigrants likes to talk, a lot. My love for travel, storytelling, and a relaxed California lifestyle inspired me to start this blog and share my experiences with the blogging community and online audiences. I will begin my blog journey with a city guide of Dublin, Ireland. While I assume most of the United States celebrated Thanksgiving in true American fashion with turkey, stuffing, family reunions, and avoiding political discussion, I visited relatives on The Emerald Isle with my P.I.C. This trip was now my 10th or so visit to Ireland. However, it was Matt’s first time in the country, which meant I had to immerse him into Irish culture and experience every city we visited like a local. Although we did not get to hit everything on our list, we saw a ton of places and anytime we had to fit in a nap due to our jet lag, we sure did. In my experience of traveling to 15+ countries, you never really get to experience a city in 48 or 72 hours. My hope for discovering the world is that one day I will be back again and I can check everything I missed off my list! Our journey in Dublin was spread out over two weekends, as we headed west by train during the week. Both of these weekends happened to have huge events- the Guinness Series rugby matches. For cold November days, the city was bustling and everyone was in good spirits for the games at Aviva Stadium. Even though I do not know the rules of rugby, it was still fun to cheer on team Ireland in a pub full of locals. I found the most enjoyable part of visiting Ireland in early winter is the celebration of the holiday season. Grafton Street was lit up with beautiful lights for Christmas and it felt like a true winter- something this SoCal transplant isn’t always used to. To experience Dublin, you really have to see it for yourself! To come close, here are my top suggestions on where to stay, eat, drink and what to do. 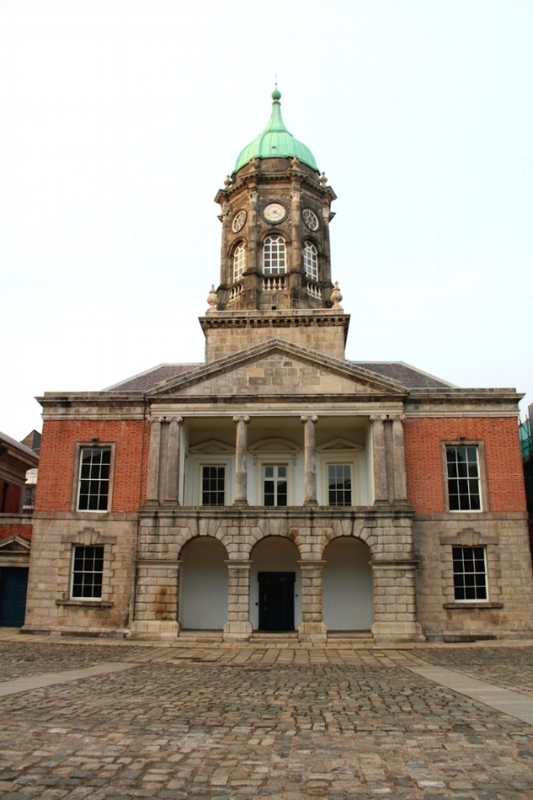 In Dublin there is a huge range of hotels to choose from. We found that most hotels happened to be booked up due to the influx of tourists watching the Guinness Series, so we checked into The Morgan in Temple Bar. This hotel was right in the center of town, which is exactly where we wanted to be- a close walk to bars, shops, and restaurants surrounding Trinity College. While I enjoyed the location and comfort of The Morgan, I would mark The Dean hotel next on my list. After hearing about The Dean from my sister, I made sure to make a reservation at their rooftop restaurant, Sophie’s, for brunch. I found this hotel to be reminiscent of The Ace Hotel group combined with a collectively cool New York City vibe. The Dean has trendy written all over it. We came for the rooftop views of Dublin at Sophie’s, but next time we’ll stay for the full experience on Harcourt Street. 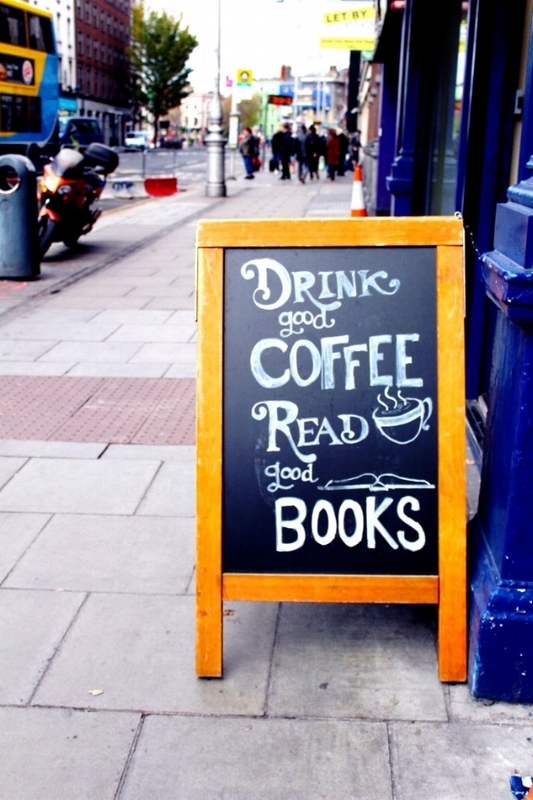 When it comes to drinking in Dublin, you can really do that anywhere! Temple Bar has your standard tourist bars, which are fun for a drink or two. The Quays has the best music. 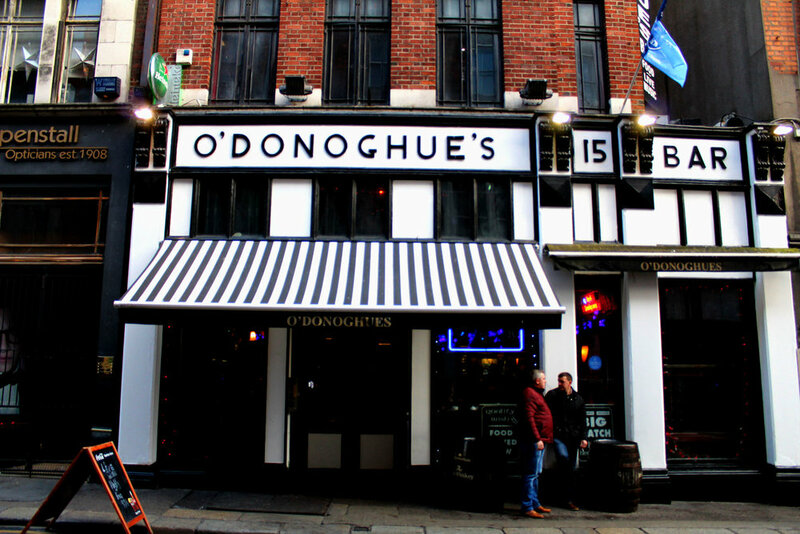 If you are on Grafton Street, I suggest heading to O’Donoghue’s on Suffolk St or Mary’s Bar on Wicklow Street. For traditional Irish coffees and hot whiskeys in the evening, I loved sitting on high chairs at Balfes in The Westbury Hotel. We discovered that this bar served drinks that would never disappoint, so we made sure to come back to Balfes on our last weekend in Dublin. For some nibbles throughout the day we enjoyed grabbing a bite to eat at Elephant & Castle in Temple Bar (they’re known for their chicken wings). The proximity to our hotel was a great perk. 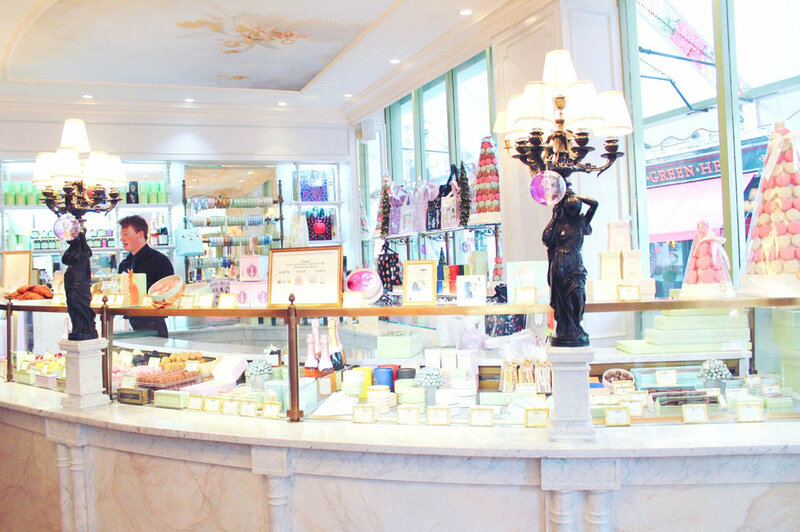 For an afternoon coffee or a sweet and sugary pick-me-up, I highly recommend LaDurée on South William Street. Go ahead, get at least one macaron! For dinnertime, you really can’t go wrong when it comes to dining in Dublin. Every meal was truly incredible. I don’t think I could pick a favorite so I have listed six below! With so much to do in this city it’s easy to get lost. When in doubt, find the pub.